It's so hard for parents to know what to do at each age in our child(ren)'s life/lives to help them in learning the Gospel of Jesus. 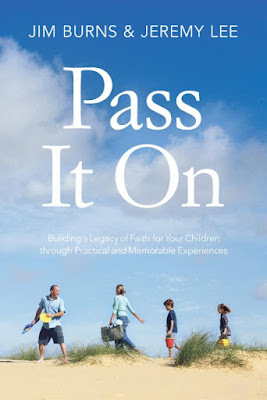 "Pass It On" is a great book in helping with just that! 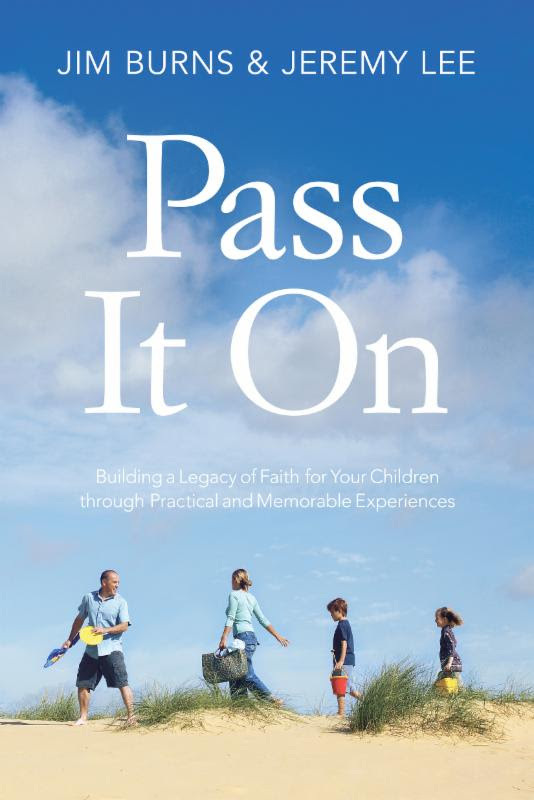 This book gives activities to learning the Gospel fun & memorable. Of course you don't HAVE to do the activities, but why not!? This book is a wonderful resource and I would recommend it to every parent.